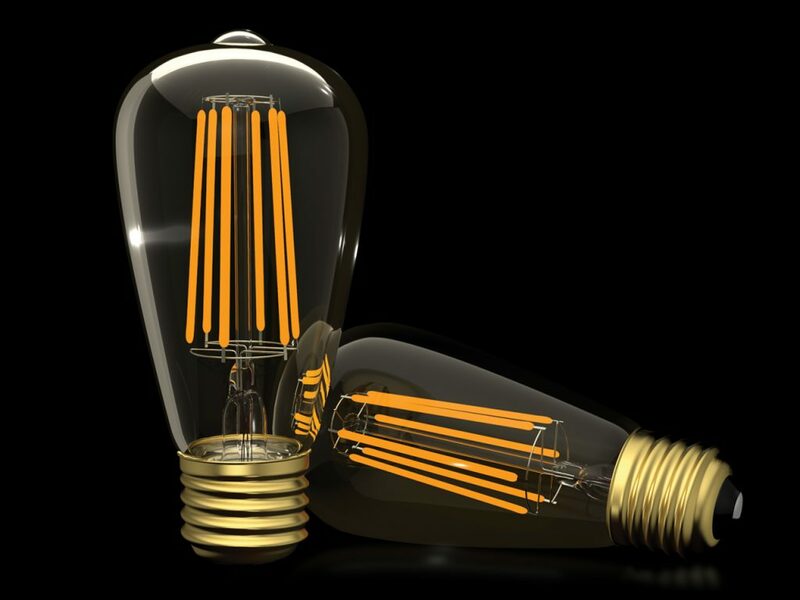 Combining clever design with energy-efficiency, Brightman’s range of LED Filament Bulbs are perfect for your home or business. 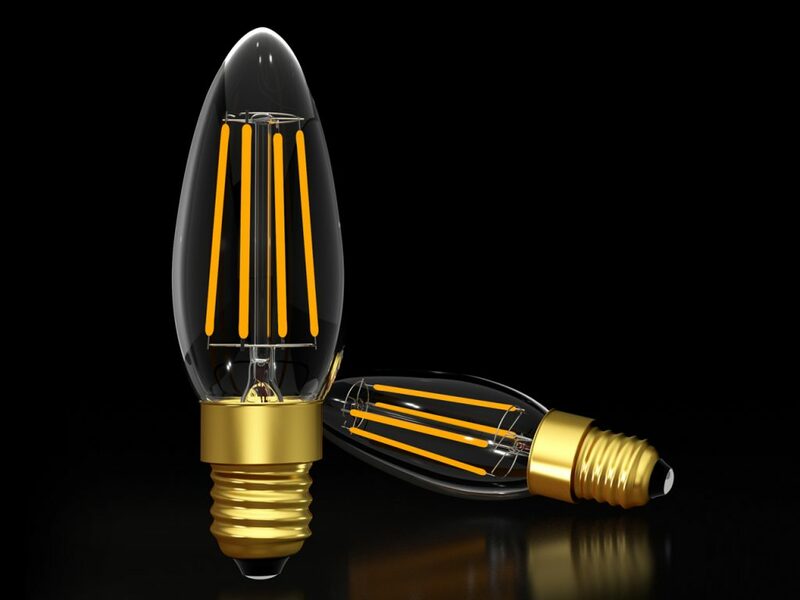 Over recent years, dimmable LED filament bulbs have suffered from the same recurring problems – flickering, loss of lumens and failure after a very short time. 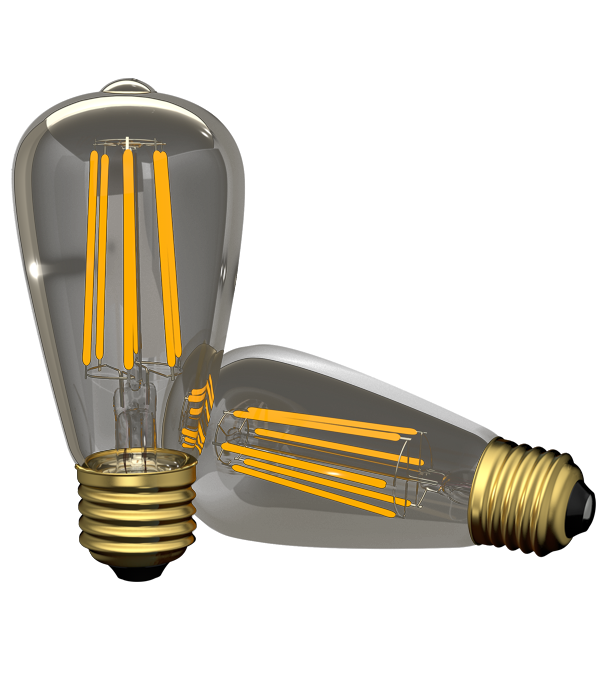 After extensive research and development, Brightman LED filament bulbs offer a long lifespan, and a full 360° beam angle while still using the same low energy as other LED bulbs. 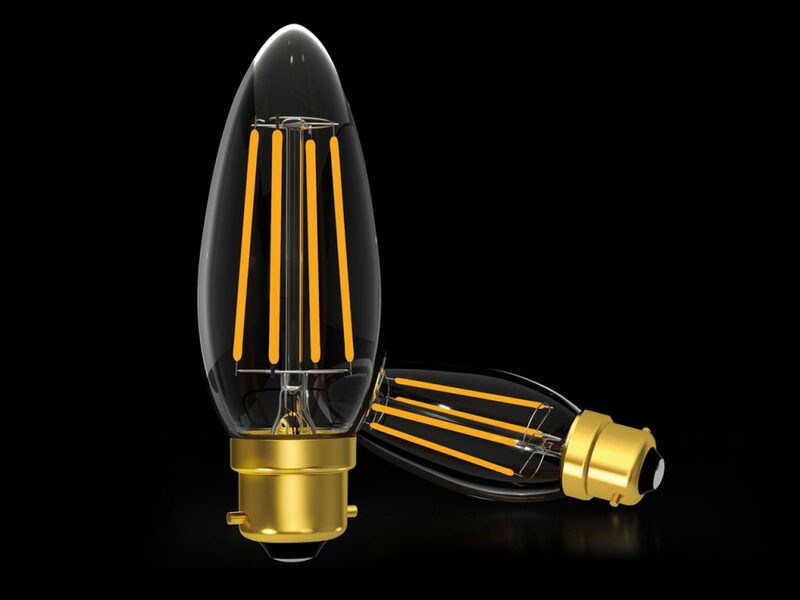 Suitable for both domestic and commercial use, these high quality, reliable and efficient bulbs are a great choice. 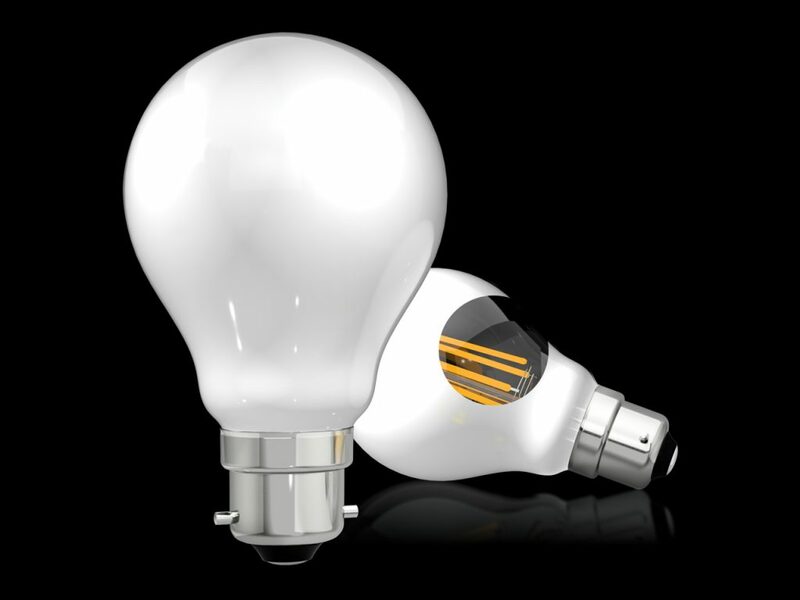 Aesthetically pleasing, dimmable and a huge 25,000 hours lifespan. Why compromise? 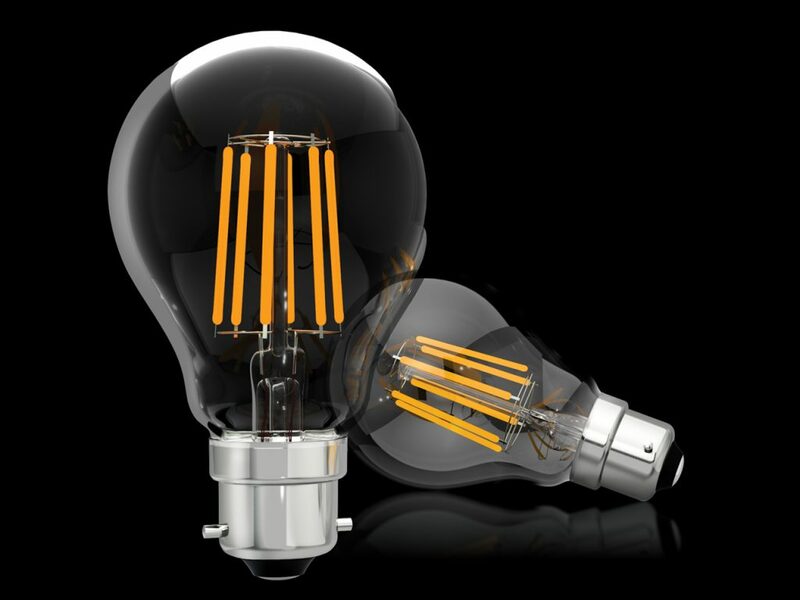 Try our LED Filament bulbs today!